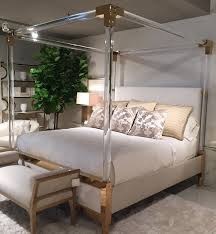 The High Point Market is the largest, most extensive home furnishings trade show in the world, with over 75,000 attendees in each season every year. High Point is held in High Point, North Carolina, open only to the trade in April and October. The spring market recently concluded, and we have reports coming in! As we know, styles and trends change all the time, and can vary by demographic. However, it can vary even more within a specific demographic. For example, some millennials might want warm and cozy hygge-inspired textures oozing comfort, while others want a more minimalistic approach to both furniture and decorating, with a focus on functionality and aesthetics. Regardless of your aesthetic, it seems the demand for high performance fabric reaches across all demographics. 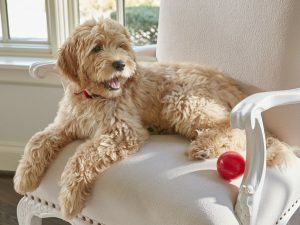 The realities of daily living, and the love we have for our pets, has made this fabric a must-have in every design plan. 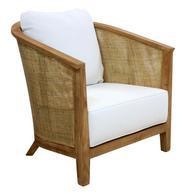 Crypton Fabrics are beautiful, soft, and durable. They are also moisture, odor and stain resistant. These fabrics are truly remarkable and can be found in all major furniture brands. They go beyond just being a fabric company; they invent and patent environmentally friendly and high-performance textiles. 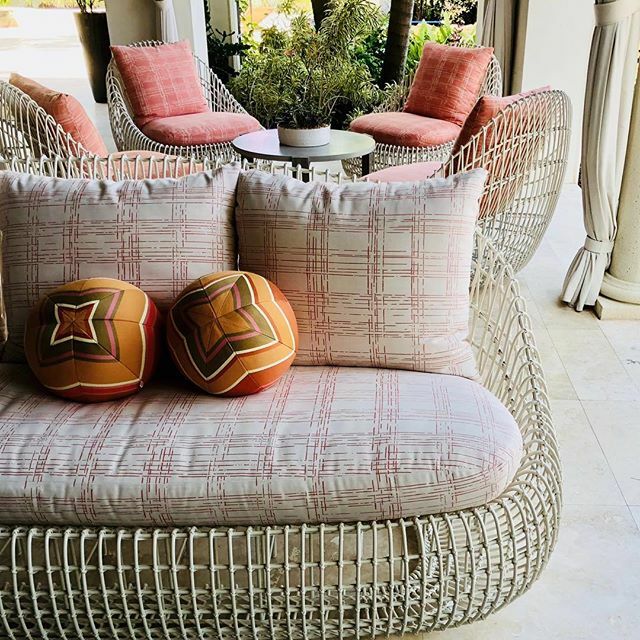 Sunbrella has been making outdoor furniture since the 1960’s, and now they are bringing the durability of their performance fabrics into the home. They have a large selection of many styles and colors to suit your personal tastes. They contract with other major textile brands such as Kravet, Knoll, Robert Allen, Pallas and many others. Perennials is one of the industry leaders in the performance fabrics category, and are very popular on Restoration Hardware’s outdoor line. They lend a more sophisticated take on performance fabrics, with over 800 fabrics, hand-woven and hand-knotted rugs, trimmings, and pillows in their inventory. They’ve been in business since 1997. Duralee, a household name in the design world, had a big showing on furniture at High Point Market this year, namely because they have expanded into the performance fabric industry. In business since the 1940’s, Duralee has continued their lead in the industry, partnering with several new and established designers on licensed collections. They have also recently partnered with Crypton on their Duralee Crypton line for the trade. They also offer a Pavilion Indoor/Outdoor line. 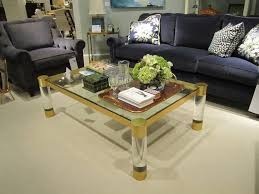 Lucite and acrylic furniture also seems to be another continuing trend for designers. These clear “plastics” continue to make their presence in various styles of décor, as well as furniture pieces. If you want art deco design from the 1930’s, lucite and acrylic are perfect for the job, and work very well in vintage pieces. While constantly reinvented, furniture manufacturers at High Point continue to showcase these two old friends named lucite and acrylic. 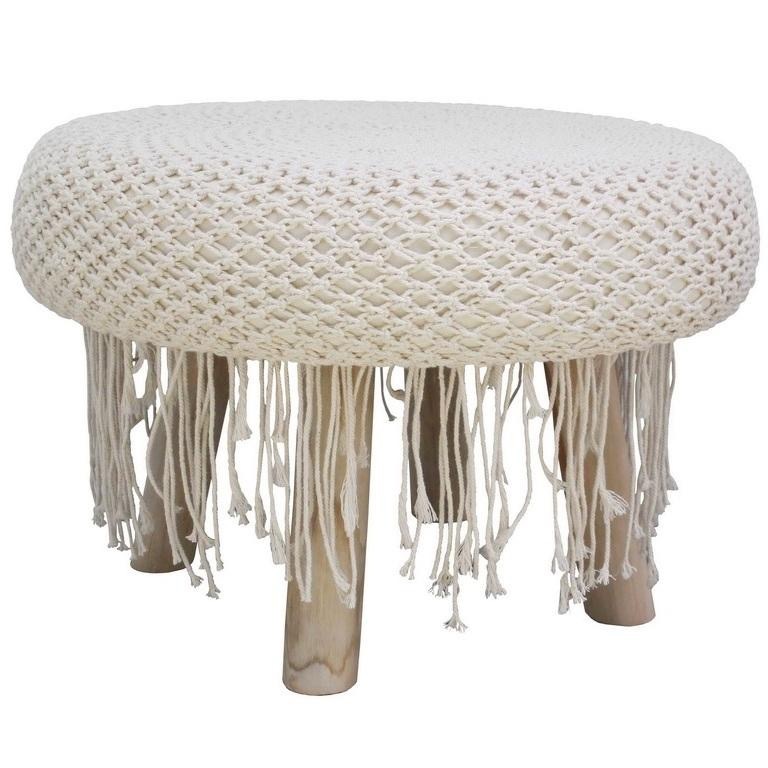 Cane and macramé made a guest appearance at High Point, and they were a sensational hit! Cane furniture became fashionable in England towards the end of the 17th century, and really has never gone out of style. But it is definitely having its time now in the spotlight! Macramé, the popular knot-tying craft fad synonymous with the 1970’s, was believed to have originated from 13th-century Arabic weaving, although some believe it started far back in third-century China. 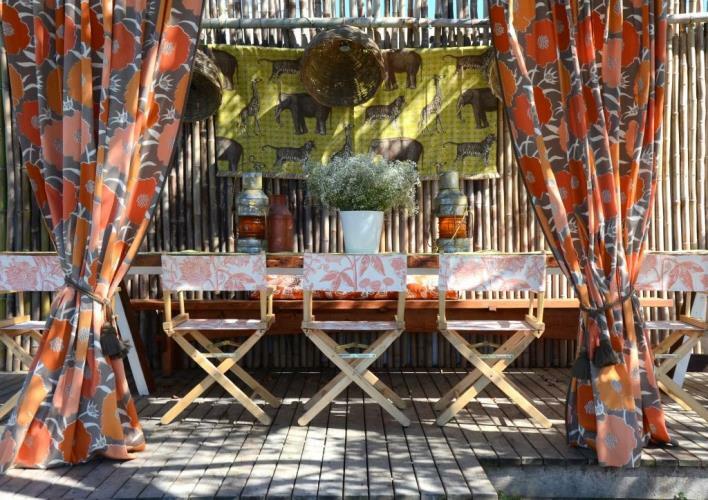 From bedspreads to wall-hangings, the trend is making its way back into today’s decor. 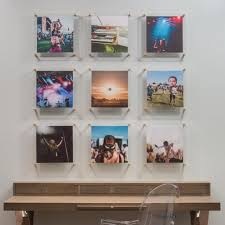 Inspired for your own home? Join Revuu.com and find out what others are saying about your favorite brands, or if you’re shopping for a new home item, search our reviews by brand and get more insight today!